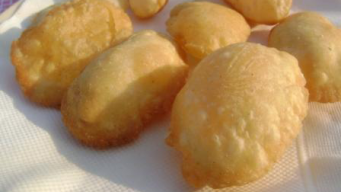 Suji Gol Gappe or Pani Puri easy recipe at home. 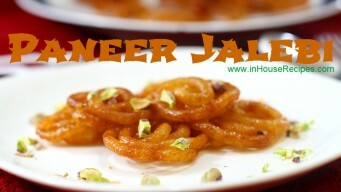 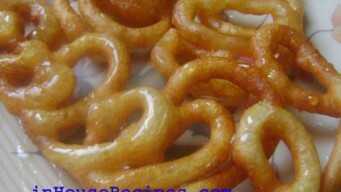 Delhi style oval shaped crispy Puchka can really make your shopping trip complete. 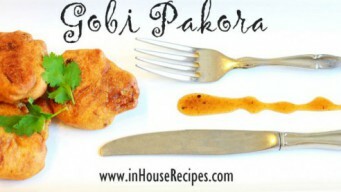 Gobi Pakora is member of Indian pakora family. 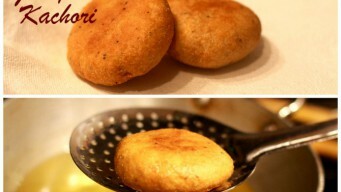 Our tried and tested easy recipe for making crisp and market style Gobi pakoda quickly in your kitchen.